Today I had my final wisdom teeth out. This is not a sympathy post. 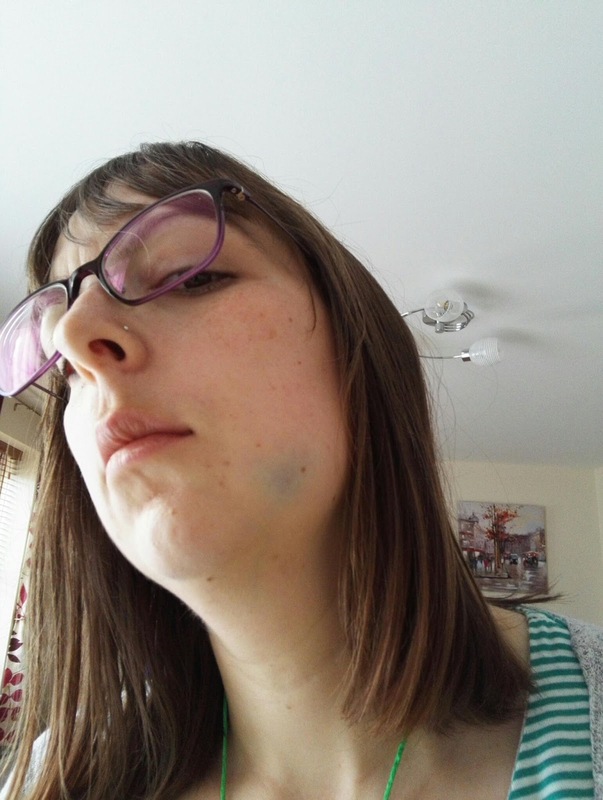 This is a 'look at that bruising' post. And it's only been 6 hours!! My face will look horrific tomorrow!